*Services Prices Vary Depending On Stylist Level. Men need and want to look great too! Gentlemen come in for a custom haircut just for you! A cut and style with you in mind. A new haircut should be an expression of who you are! Your haircut should work with you not against you when it comes to styling! 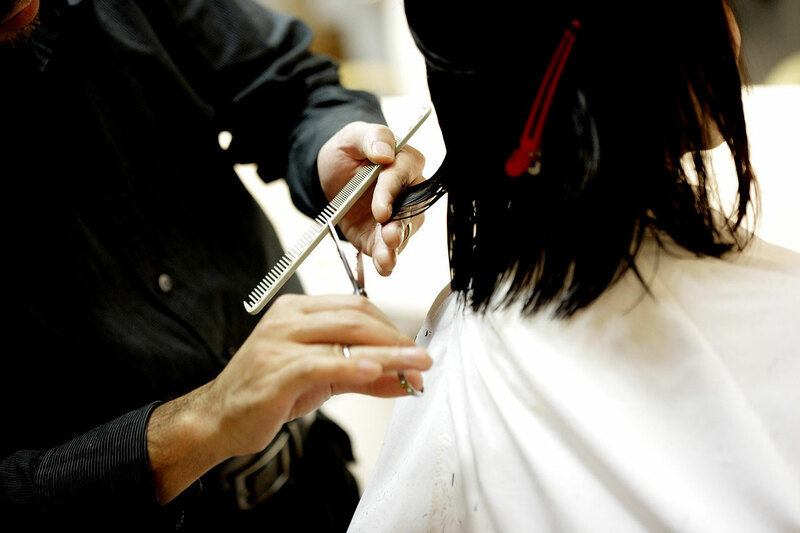 We can meet your needs from sophisticated to edgy with a custom haircut just for you. A haircutting service that makes any boy or girl feel like the top of their class! Don’t feel like doing your own hair today? Pamper yourself to a great shampoo blow-dry and style… after all…. you’re worth it! A quick trim for bangs that are getting a little too long. If your color needs to be enhanced, the gray needs to be blended or you’re looking for a vibrant color change, we have the answers. Talk to our expert colorists about the best color for your hair today! Let our colorist work with you to suggest the best highlights for your hair. You can choose from soft, face framing highlights to subtle blending of the new growth. Perfect for adding brightness and dimension to enhance your hair color. Nothing shows beautiful dimension and movement in a hairstyle more than a full head of beautiful highlights! 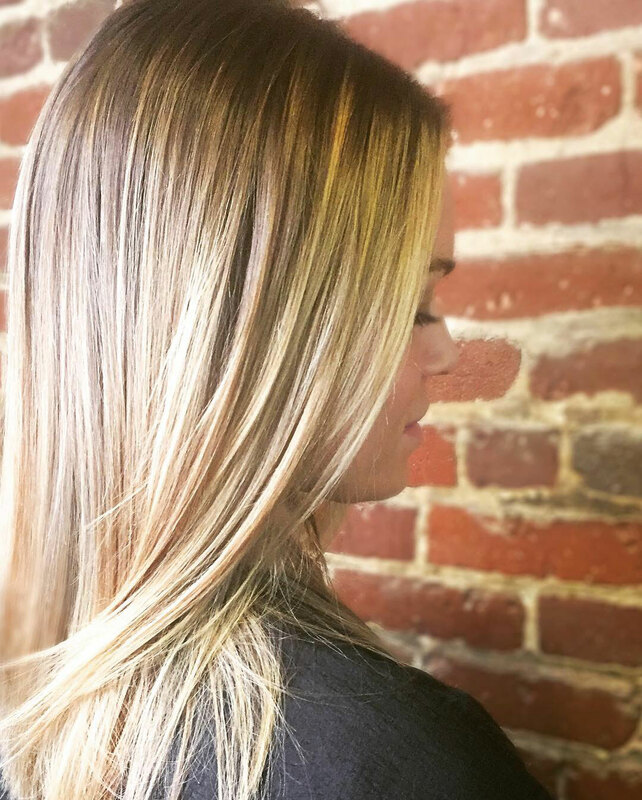 Balayage – A freehand custom painted color service creating a natural sun kissed effect. Ombre – A custom color service enhancing a soft transition from dark to light color results. Our colorists are experts at offering a complete change or correcting a color mishap. We will work with you to achieve the most beautiful color possible, while maintaining the integrity of your hair. When it comes to specialty styling, we cover all options. You may be attending the wedding, the maid of honor or the bride to be! J Roberts Salon offers a full array of specialty styling options for all events and occasions. The Bride to be deserves to be pampered on her special day. 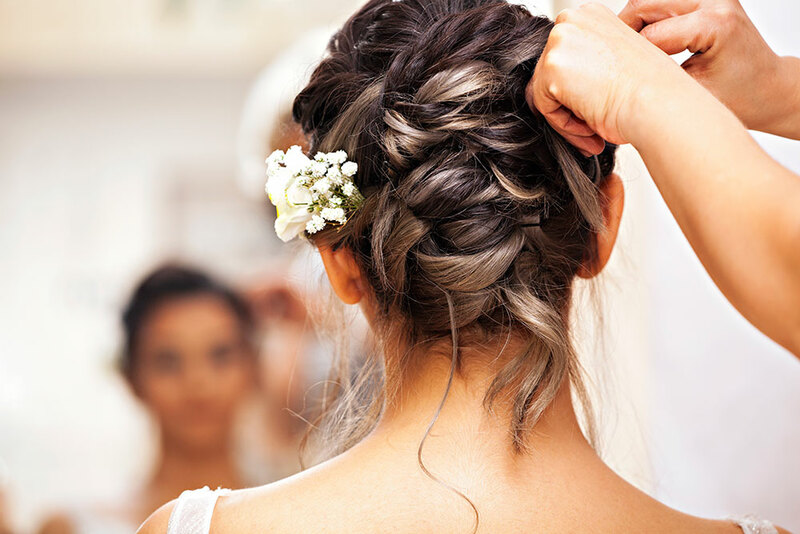 We recommend a pre styling session prior to the big day to make sure everything is perfect with your hairstyle. Looking for a totally new look with the enhancement of extensions? We offer extension services with multiple results…From added length and volume to the perfect color enhancement. 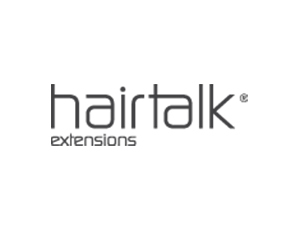 A Hairtalk extension service can make your hair dreams come true!